Set your DVRs Cali friends!!!! So happy to announce I’m doing my 1st segment for KLTA tomorrow! I’m the Style Expert sharing trends from Fashion Week. I’m breaking down the crazy over-the- top trends to wearable fashion. ‘RUNWAY TO REALITY!’ Since it’s for Southern California I can’t really talk bulky jackets, furs etc… but can pull from New York, Paris and Milan Fashion Week. I’m thrilled to talk style and invite you to watch this Tuesday. Channel 5: 9:40 am!!! For all my non- California friends I’ll post a link soon! As always, thank you for all of your support! 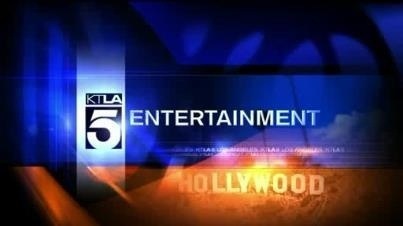 Tags: Fashion, Fashion Expert, fashion segment, hosy, KTLA, styke segment, style, style host, tv host. Bookmark the permalink.